Koliki vam je koeficijent web inteligencije? Koliko znate o mreži svih mreža i digitalnoj tehnologiji, pita američka kompanija za istraživanje tržišta PewResearch u istraživanju nazvanom WebIQ. PewResearch već je testirao reprezentativni uzorak Amerikanaca i njihovo znanje o webu i tehnologiji, a sad je upitnik učinio dostupnim svima. How much do you know about the web and digital technology? 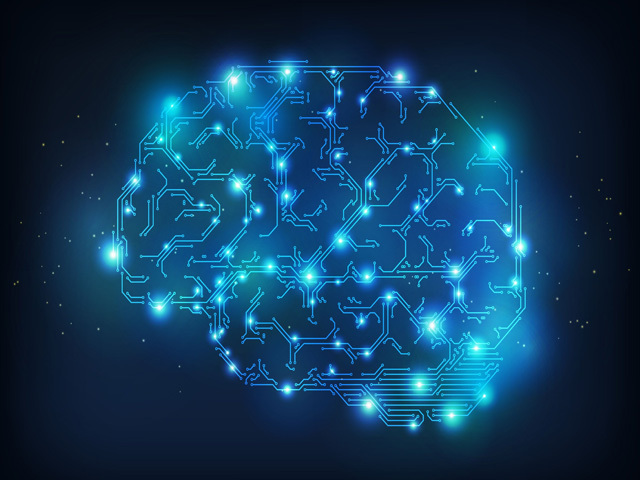 Test your knowledge of technology and the web by taking our short 12-question quiz. 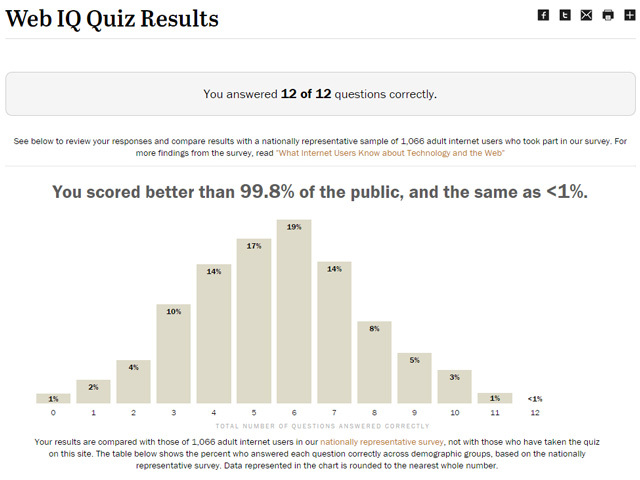 When you finish, you will be able to compare your “Web IQ” with the average online American based on the results of our nationally representative survey of 1,066 adult internet users conducted September 12-18. You can also see how your results compare to online Americans based on age, gender and education. RT; [JB – please refer to original article for complete illustrations]. In a document dump on November 5, the group exposed the UK-based 'Integrity Initiative', said to have been established by the ominously titled Institute for Statecraft in 2015.The main objective is “to provide a coordinated Western response to Russian disinformation and other elements of hybrid warfare.”The Institute for Statecraft is affiliated with the NATO HQ Public Diplomacy [JB emphasis] Division and the Home Office-funded 'Prevent' program, so objectivity is, of course, at the forefront of their work. Operating on a budget of £1.9 million (US$2.4 million), the secretive Integrity Initiative consists of “clusters” of local politicians, journalists, milita.. Deadline: 15 May 2019image fromU.S. Embassy in Lebanon has announced the Fulbright Student Scholarship Program 2020.BenefitsThe grant includes: roundtrip airfare between Lebanon and the United States, tuition, books, health insurance, and room and board.The program, which covers a maximum of two academic years of study beginning in August 2020, is sponsored by the U.S. Department of State through the U.S. Embassy in Beirut.Eligibility CriteriaApplicants must meet the following requirements:Be a Lebanese citizen or a legal, long-term Palestinian resident in Lebanon.Reside in Lebanon at the time of the application.Cannot be a U.S. citizen or legal permanent resident (green card holder).Have a bachelor’s degree from an institution recognized by the Lebanese Ministry of Higher Education (or will graduate with a bachelor’s degree before summer 2020).Demonstrate academic excellence within his/her field of specialization.Pursue a field of study benefiting Lebanese society and..